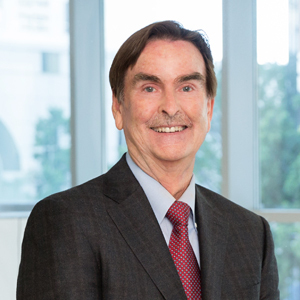 Shustak Reynolds & Partners is pleased to announce that James J. Reynolds has joined the firm as a partner in its San Diego office. James has represented clients in a variety of disputed matters for over 35 years. He has significant experience with jury trials, administrative hearings, arbitrations and appeals, and he routinely provides pre-litigation advice and guidance on contract preparation, insurance coverage and risk avoidance.